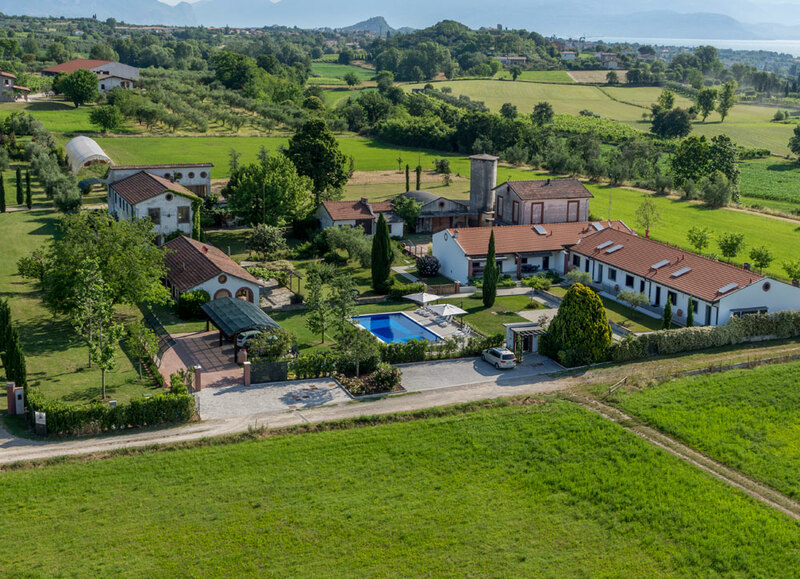 Perched between the rolling Moraine hills and the breathtaking Garda Lake, lies an oasis of peace tranquility. The Bertanigra, is an area of ​​over 40,000 sqm. 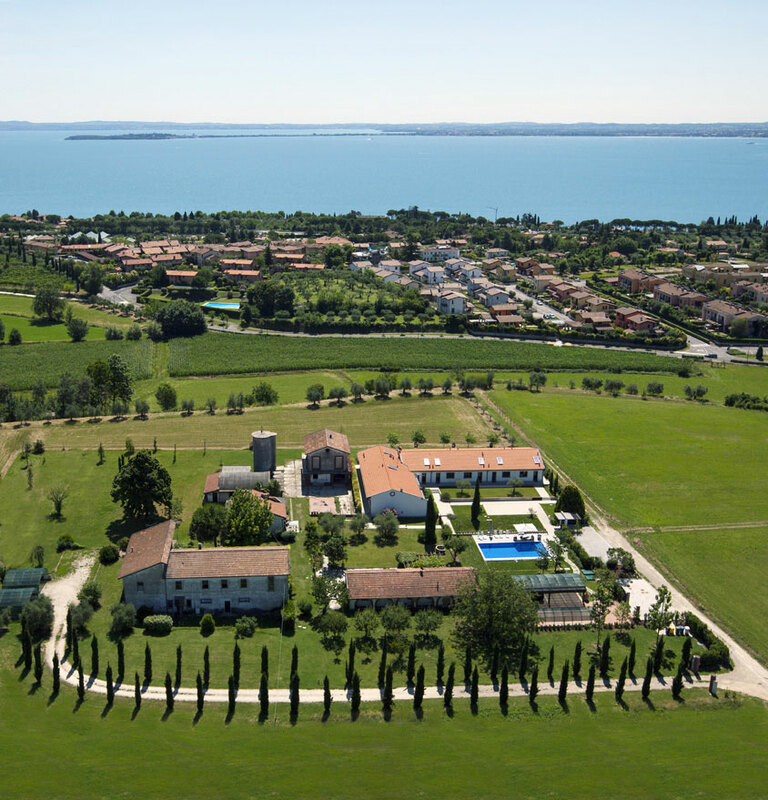 surrounded by olive tree orchards and conveniently located to the main tourist centers of Desenzano, Salò and Sirmione. 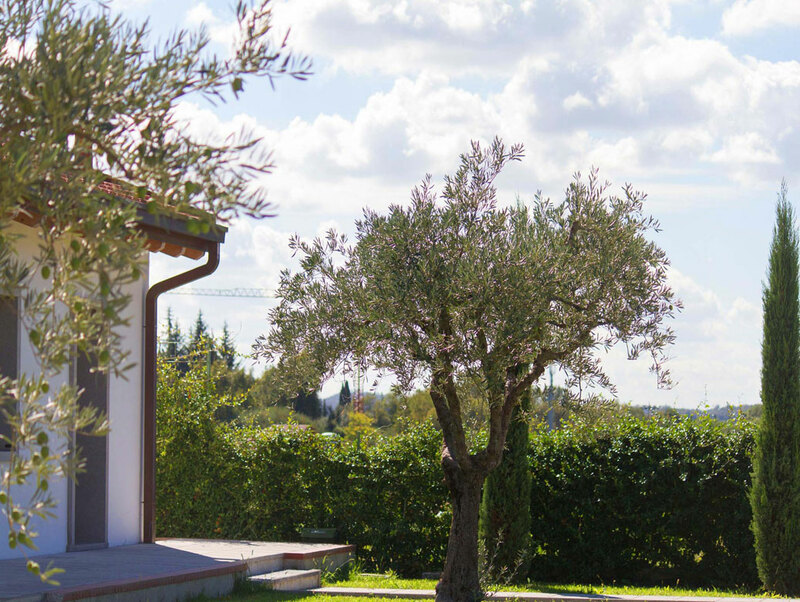 The Bertanigra offers its guests the flavors and aromas of the Garda region with a focus on art and design, in the simplicity of a country house. 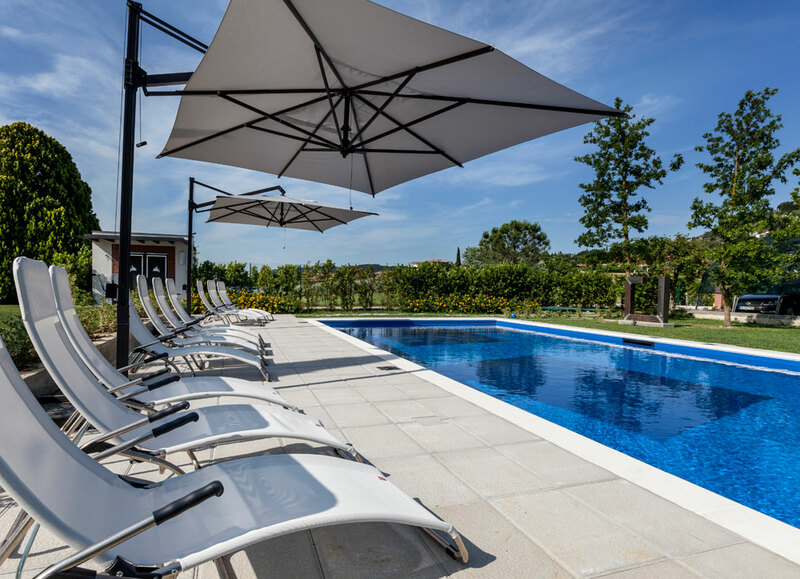 The rooms have been carefully and lovingly renovated by the third generation of the Galli-Beretta family. The attention to detail is obvious as they’ve meticulously maintained the style and classical 50’s architecture. 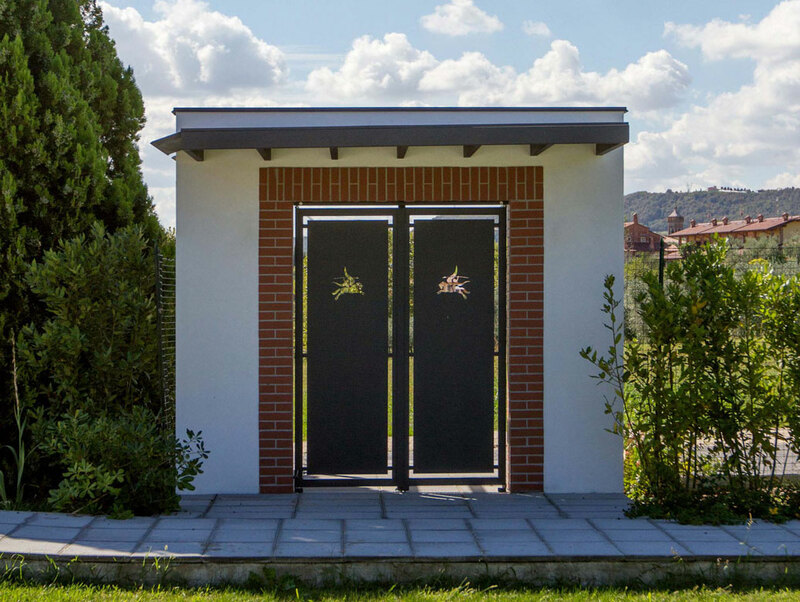 The interior, that is filled with works by young emerging artists, is the result of an artistic collaboration between Officina Italiana Design (www.italianadesign.it) and Arch. 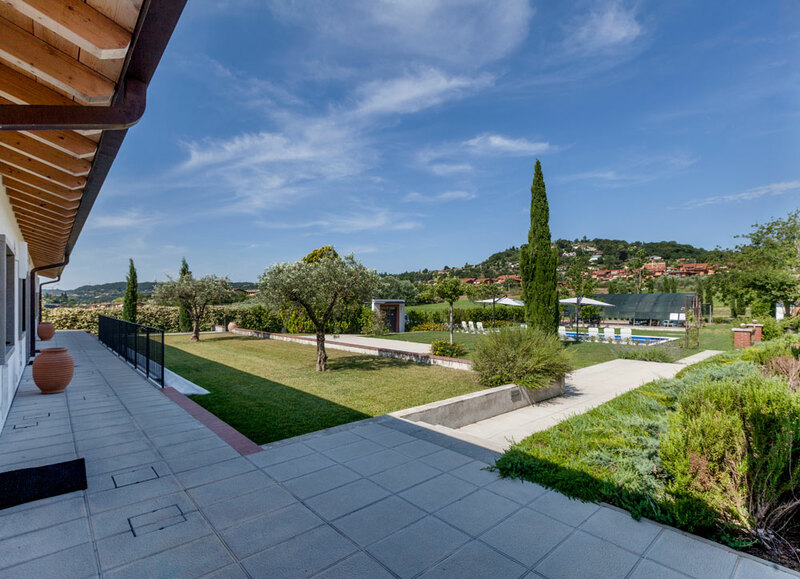 Anita Branzanti who together worked to create a design aimed at preserving the original atmosphere of the farm and the pastoral landscape. We hope you’ll come to visit us soon.